Raise your hand if you are Ex- All Saints! Da Fatt Xing 大发兴 is the coffee shop in Likas which may of us, the school leavers familiar with. It was located just opposite the main entrance of All Saints School. 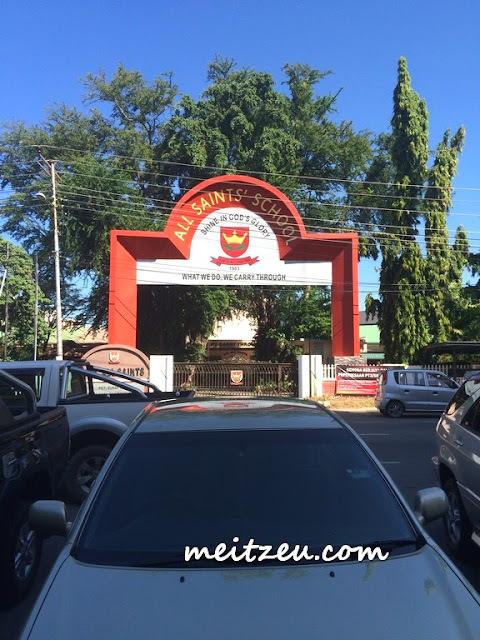 All Saints school reminds me quite a lot of memories and perhaps many of us, the school leavers will flash back a bit of how naughty were us. Those days. 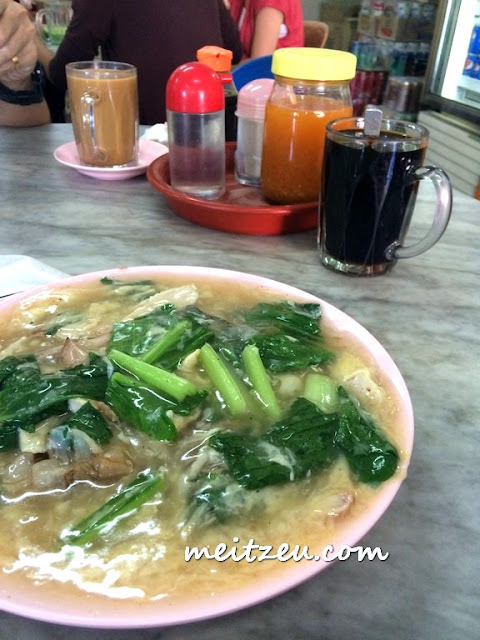 Some of them said it has one of the best Tuaran Mee in town. As for me, the taste was a bit flat when we were there for breakfast after so many years. 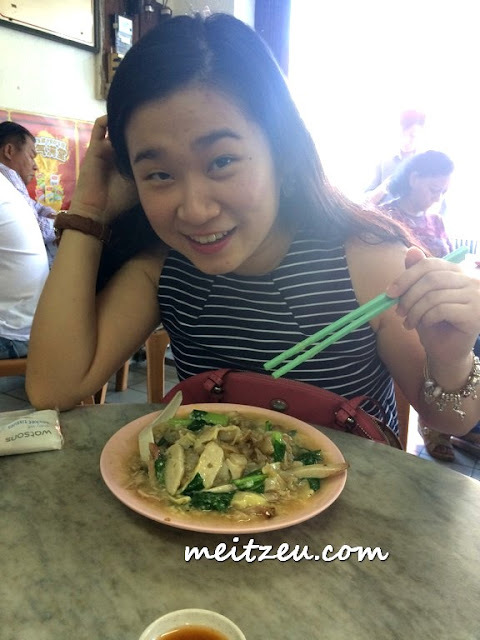 And YES, they were once claimed having the best Tuaran Mee. 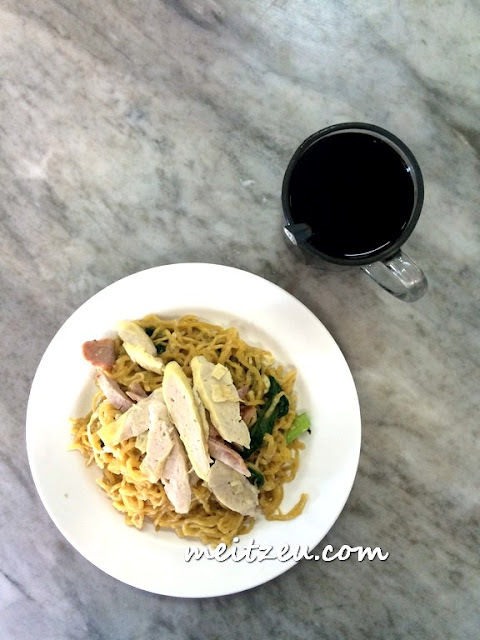 Tuaran Mee was originated from Tuaran. And the owner of Da Fatt Xing was from Tuaran and came to KK to run his coffee shop many years ago. I think the shop was there more 20 years ago.